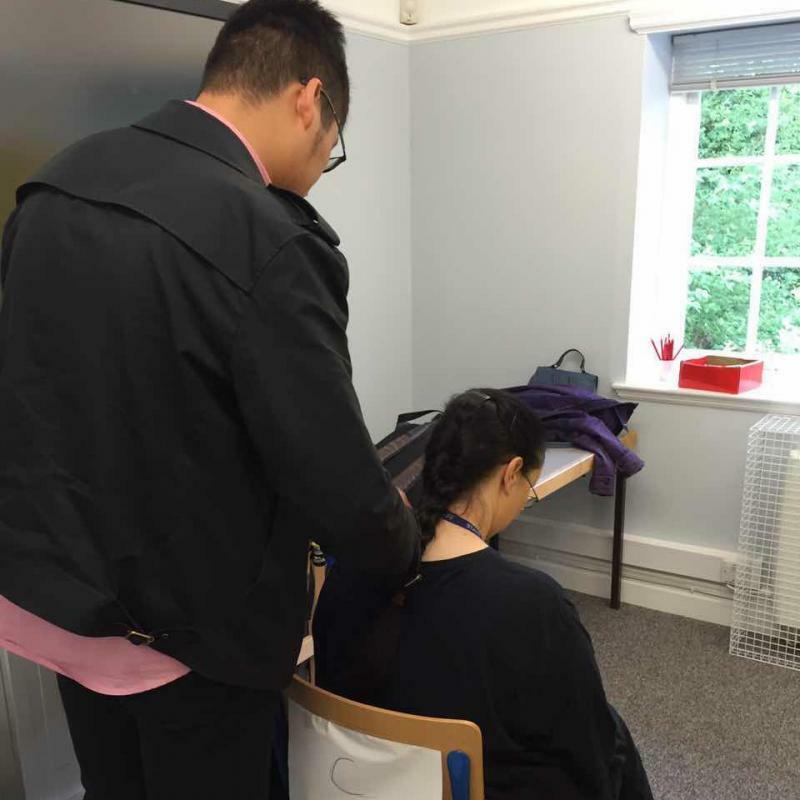 To mark the end of this academic year, the Confucius Institute for Traditional Chinese Medicine (CITCM) hosted a valuable symposium in Caxton House (the home of CITCM). 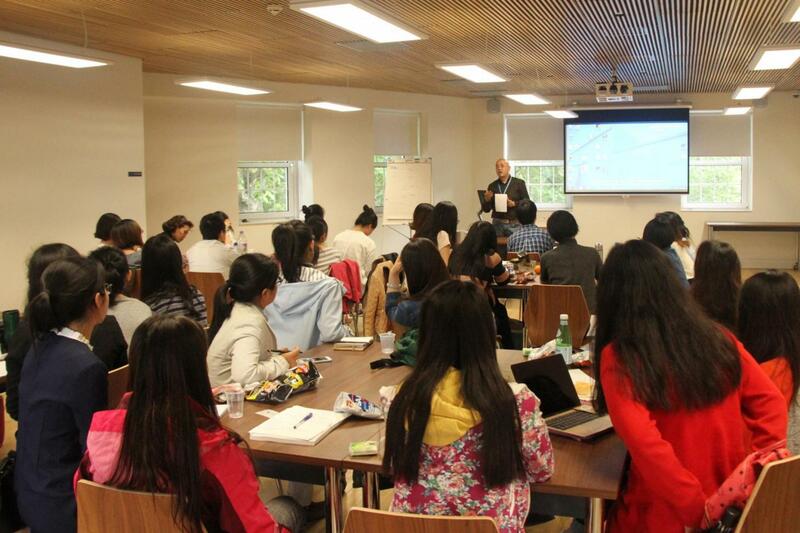 This symposium provided all CITCM Mandarin teachers and volunteers with the perfect opportunity to share their teaching experiences in order to enhance professional development. 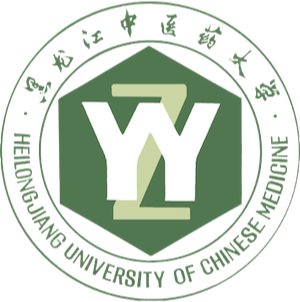 CITCM’s co-director, Professor Wang Rui, together with over 40 CITCM teachers and volunteers attended the symposium. 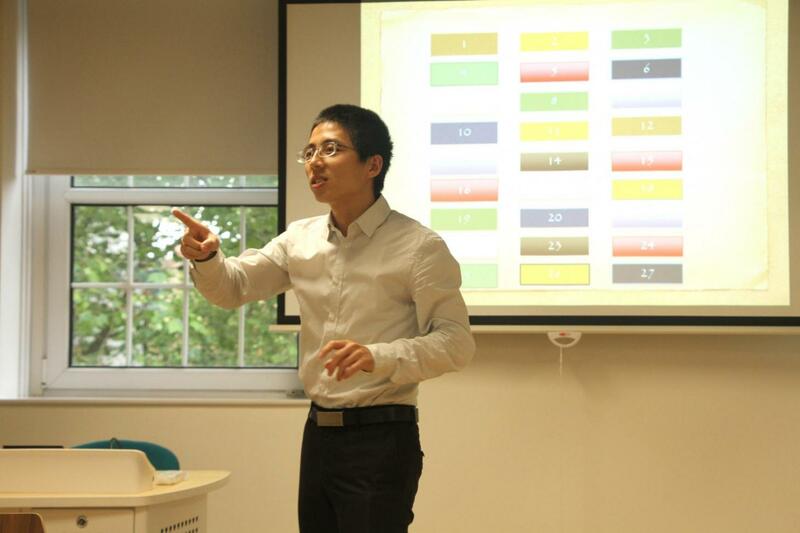 The symposium was presided by Professor Wang Rui, who started the day by explaining that "The aim of bringing primary and secondary school teachers together is to share teaching experiences in order to enhance the overall quality of teaching that we provide to our partner schools." 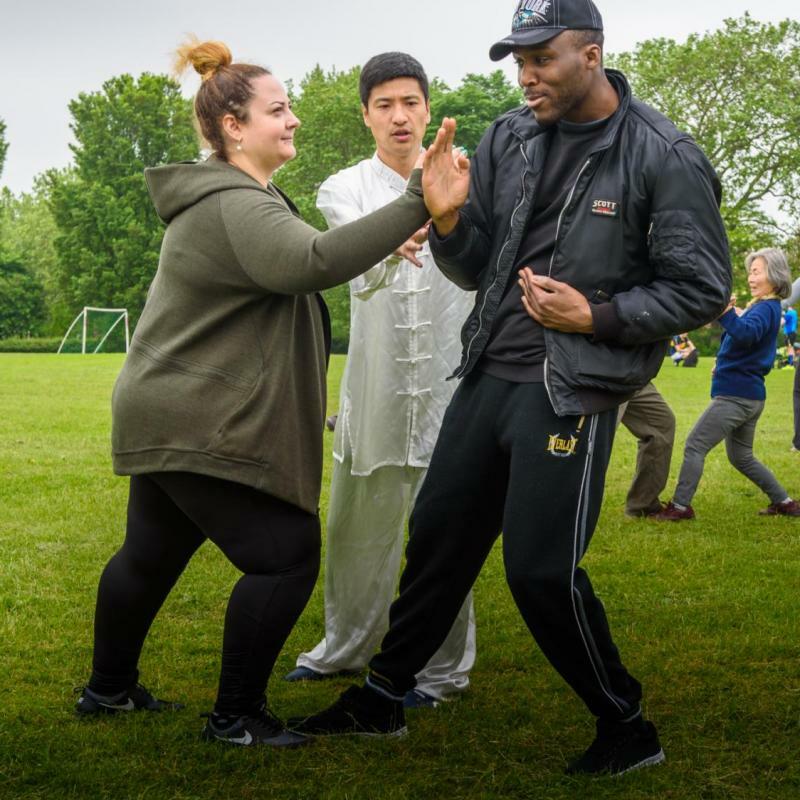 He then summarized the years’ work, affirming that, due to the efforts of the teachers and volunteers, the Confucius Institute has now established around 60 Mandarin teaching schools in Greater London, including 16 Confucius classrooms and a total of over 30,000 Chinese learners. He went on to explain that a student from the Confucius Classroom at St. Joseph’s College had successfully passed the HSK 5 test in April and had been admitted to study at the Shanghai University of Finance and Economics. This wonderful achievement will certainly inspire other students. Ms Xue Junjie, Ms He Dan and four other experienced teachers went on to share their own stories and experiences, each touching on a different topic which they deemed to be very important for professional development. 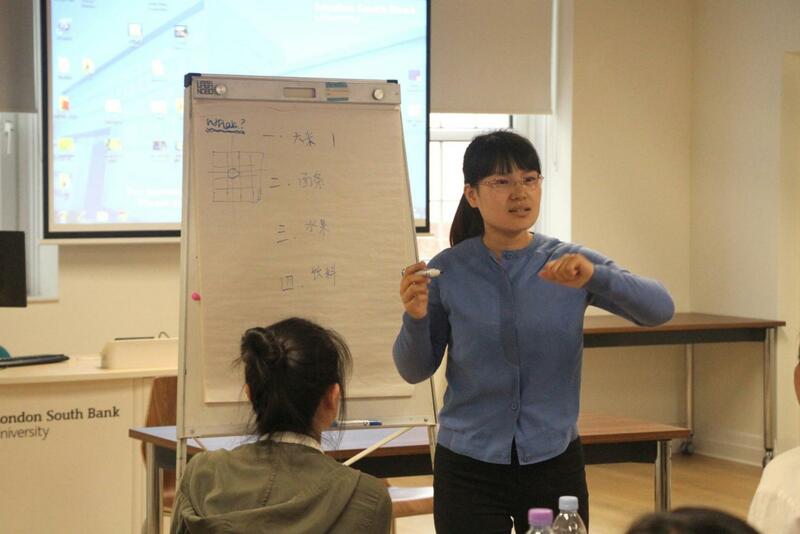 The Goodrich Primary School, where Ms Xue teaches, is a large public primary school in Southwark and currently has hundreds of pupils from Year 2 to Year 5 learning Chinese. 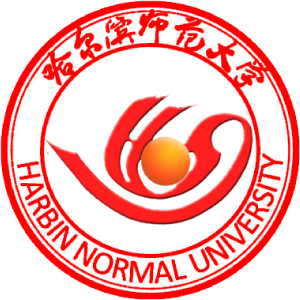 She advocated that Mandarin teaching in primary schools should be entertaining, but teachers should avoid playing games ‘just for the sake of it’. She introduced a lot of captivating classroom activities, which will undoubtedly be very helpful for other teachers. He Dan specializes in Chinese calligraphy and gave an insightful presentation on ‘a guide to calligraphy workshops for audiences from all walks of life’. The teachers learnt a lot from this presentation and will certainly use their new knowledge to develop their teaching skills next year.